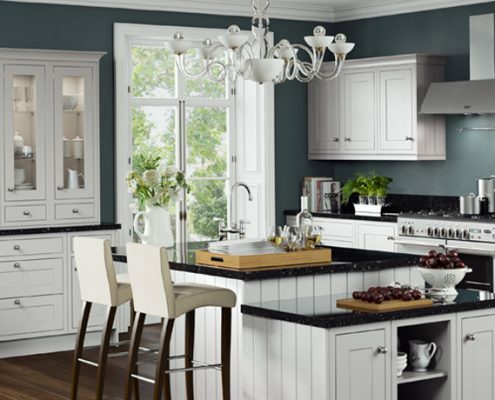 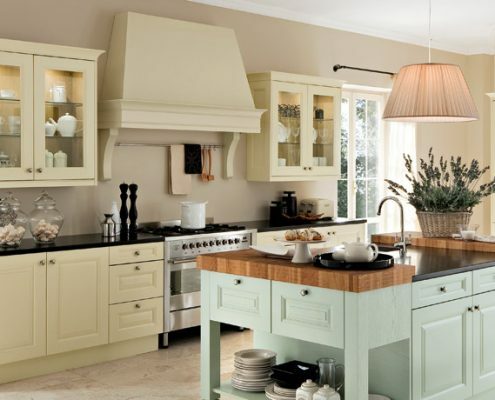 Alan Moody Kitchens & Joinery, County Carlow, established in 1999, provides quality craftsmanship to transform your kitchen, bedroom or to design and build fitted furniture for any room in your home at a price that you can afford. 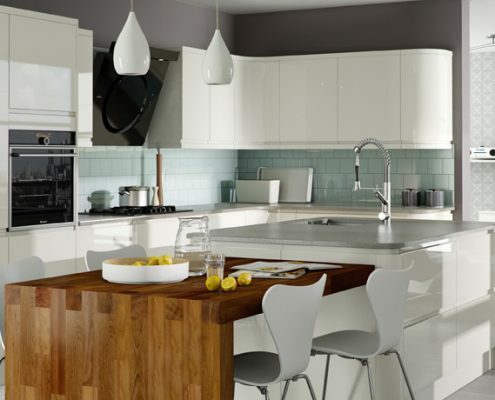 We will take you through the whole process of fitting your kitchen or bedroom, from designing the perfect layout for your needs, right through to the final installation. 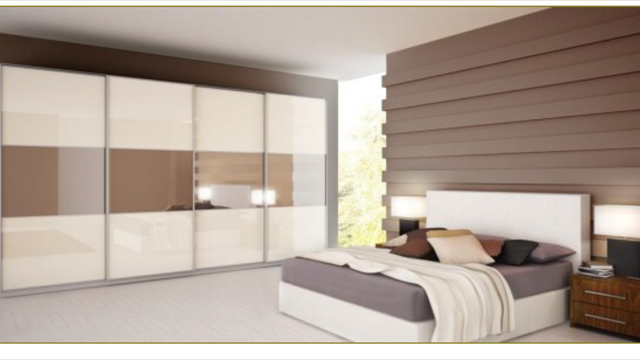 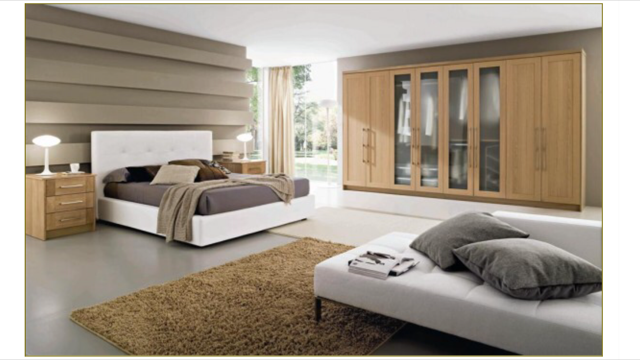 Wherever you require fitted furniture Alan Moody can provide you with the ideal solution. 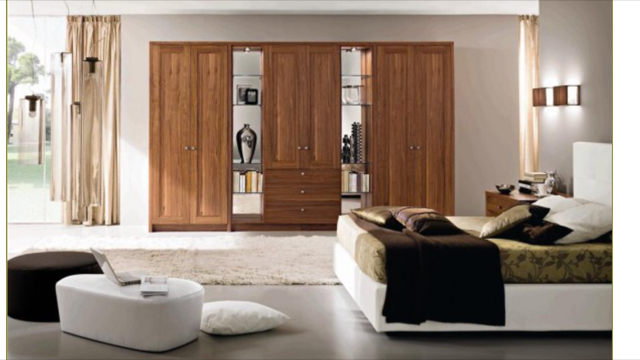 Just contact us with your requirements or visit our showroom and we can come up with the design to fit. 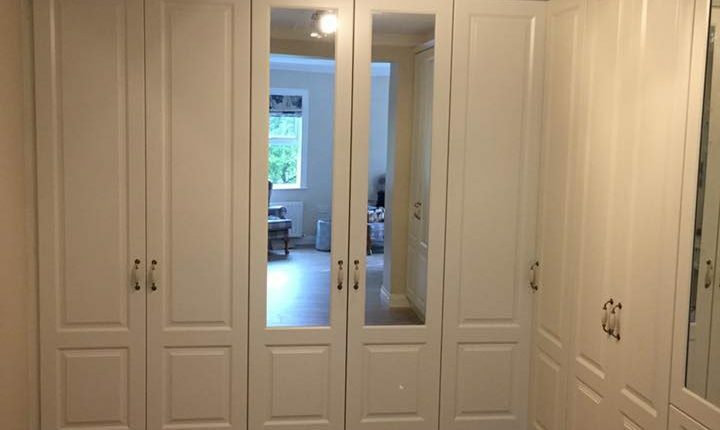 Make the most of the space in any room of your home with fitted units for your home entertainment media system, sliding bedroom doors, fitted cupboards, under stair cupboards or whatever would make your life more convenient. 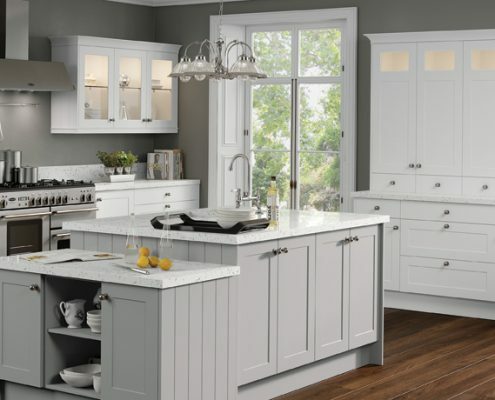 Don’t put off your plans any longer, contact Alan Moody Kitchens & Joinery and we will solve all your storage problems with fantastic looking fitted furniture! 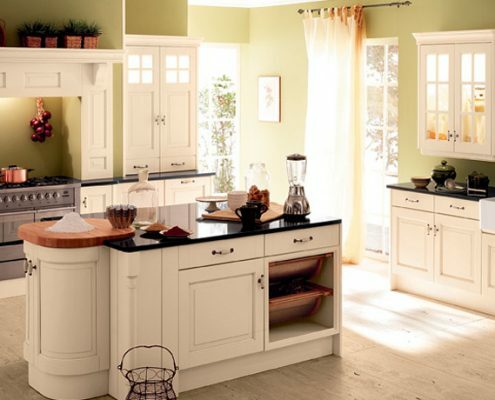 You are welcome to visit our Showrooms in Tullow Beg, Tullow, Co. Carlow Please contact us if you have any questions about any aspect of the service we provide across Leinster, South-East Ireland including Carlow, Kildare, Kilkenny, Laois, Dublin, Louth, Meath, Offaly, Wexford, Westmeath and Wicklow. 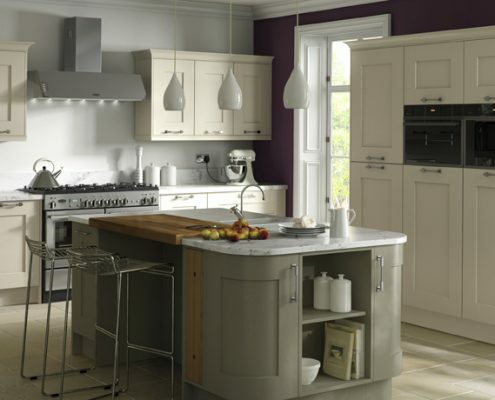 We look forward to working with you, to build your dream kitchen, bedroom or other fitted furniture.